Now in our 3rd generation of family leadership, we are proud to continue our dedication to supplying the very finest products, service and technical knowledge available to the finishing industry. Because our customers are important to us, we continually develop new products and improve on existing ones, striving to exceed all expectations. We manufacture products for the large Commercial and Industrial consumer under the Formax brand label, as well as, Consumer items under private brand label. 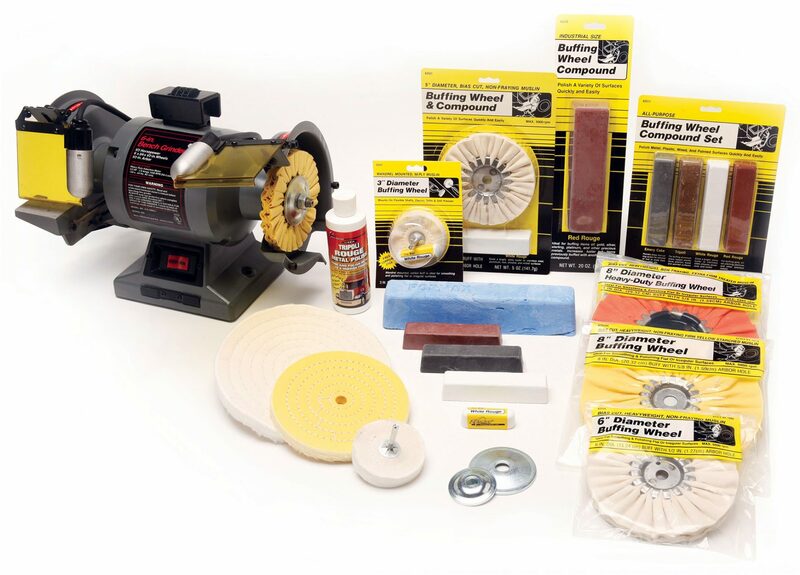 Additionally, we manufacture the same professional quality Buffing Compounds and Buffing Wheels packaged in smaller sizes for the Retail/DIY markets. 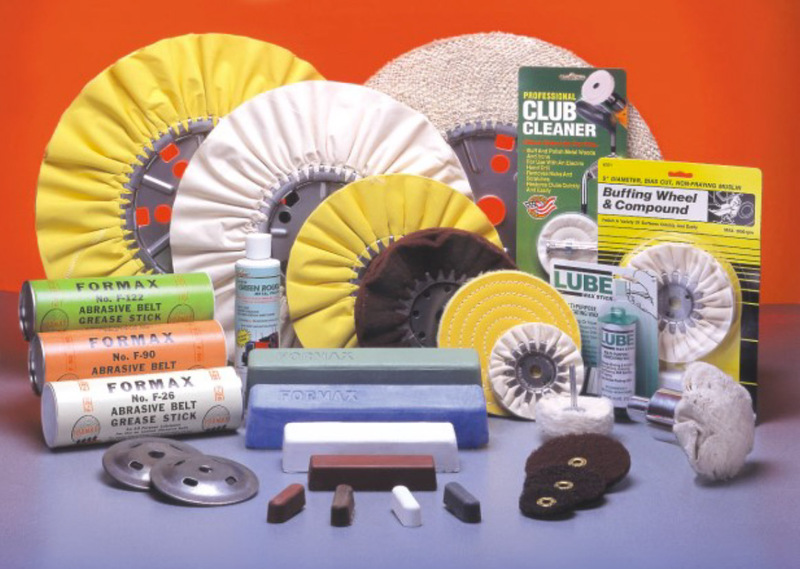 Our facilities include packaging, plastic bagging, blister packaging and filling equipment. We maintain a complete in-house tool, fixture, laboratory and sales department to meet the ever-changing demands of the market place. 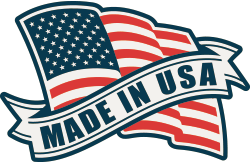 Formax products are made in the USA and sold throughout the United States and Worldwide through direct sales and by our knowledgeable distributors. For your nearest distributor, product information, test samples or product recommendations for your specific application, please call us at 1-800-242-2833. 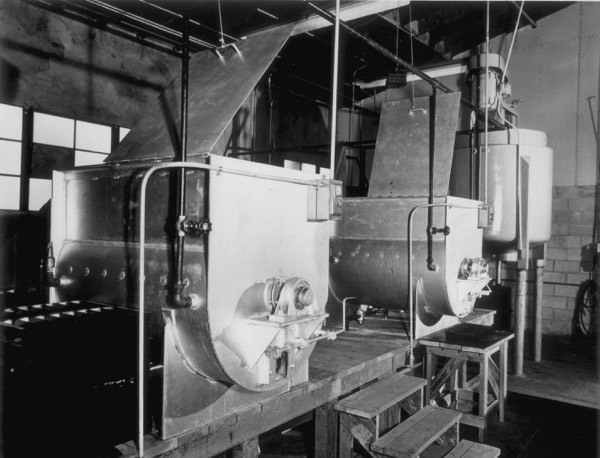 The trade name “FORMAX” and the original trade mark were coined from the Four McAleer Brothers. 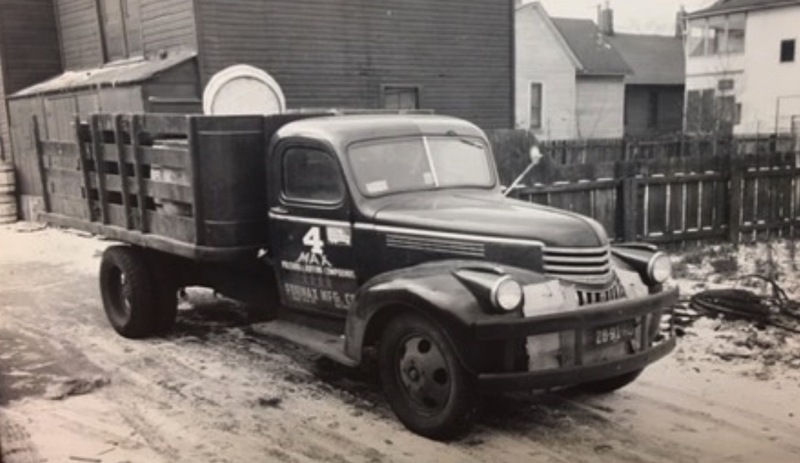 The “Four – Macs” as they were known, established Formax to manufacture a variety of Buffing Compounds, Buffing and Polishing Wheels, Lubricants and other products devoted to the metal, plastic and paint finishing industries. Formax is created. Humble beginnings started in a garage. 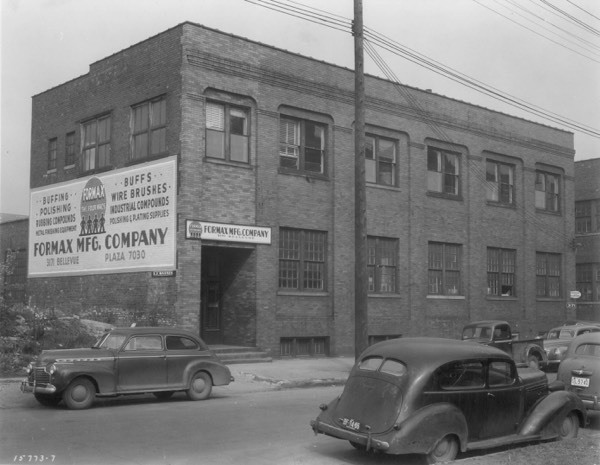 Moved to larger factory at 3171 Bellevue in Detroit, Michigan. Purchased & opened Formax Klaiber Division in Grand Rapids, Michigan. 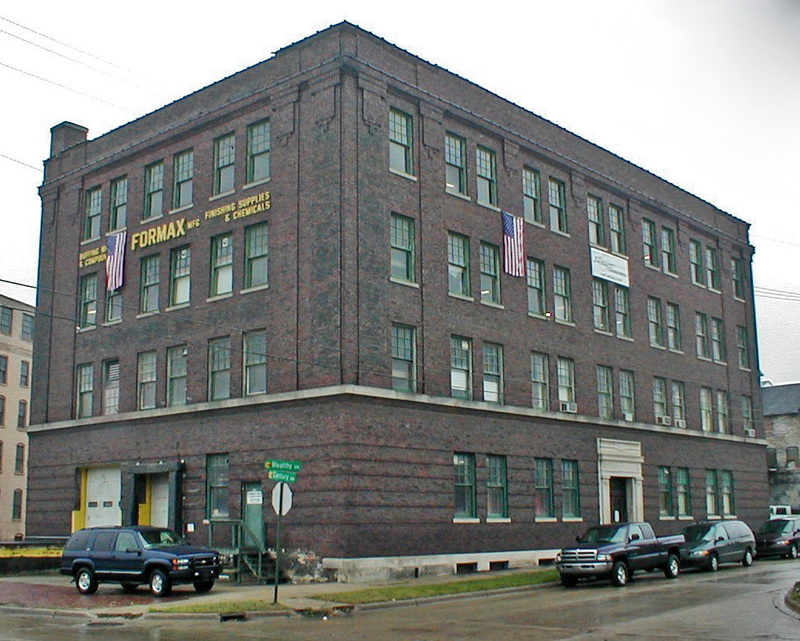 Closed Formax Detroit factory and consolidated all manufacturing to Formax Klaiber Division in Grand Rapids. Launched first integrated website showcasing entire line of Formax products. Celebrating 80 years in business.